First , the ingredients of filler , Herbal effect ingredients have its basic color , in the transparent softgel, this color will be seen through the softgel . 5. What's your after sale service 9 All our products are strictly tested by our QC, and confirmed by QA; unqualified material will not be released to customer. In case any quality problem is confirmed to be caused by us, we will replace the goods or refund your payment immediately. Free Samples YES Detailed Images 1.A leading facility to deliver for innovation and cutting edge production. ,Ltd ,mainly focusing on dietary supplements processing in China, providing wide range of Natural products with different forms including softgel, tablet, Capsules, vegetables hard capsules, powder and gummy. 3.Could you offer the samples9 Yes,we can provide the free sample ,but the shipping cost will be paid from you. Best Private Label Rose Petal Witch Hazel with Aloe Vera Facial Toner Rose Water Soft rose petal fragrance cleanses and conditions face and skin without removing essential moisture Un-distilled witch hazel is 100% natural astringent for your entire body- non-distilled witch hazel Sensitive witch hazel to make your own facewash, facial scrub, makeup remover, deodorant, acne cleanser Gentle relief for oily, irritated, red, blemish, inflamed, damaged, burned, or dried out skin and Made with organic aloe vera and free of alcohol, parabens and propylene glycol Indications Dry and tired skin, wrinkles, facial break outs and skin redness and irritation Ingredients Purified Water, Aloe Barbadensis Leaf Juice (Certified Organic Filet Of Aloe Vera), Glycerin (Vegetable), Fragrance (Natural Rose), Hamamelis Virginiana Extract (made from Certified Organic Witch Hazel), Rosa Centifolia (Rose) Flower Water, Citric Acid, Citrus Grandis (Grapefruit) Seed Extrac Directions Skin Care, Body Care, Facial Care, Make-Up Remover, Skin Mask 1.We offer OEM/ODM services and supply customized samples for test quality. 2.Package design,formula design support. 3.Professional technology and marketing information 4.Considerate service to help you get most valuable products. 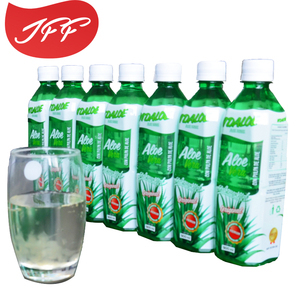 Alibaba.com offers 4,100 aloe vera water products. About 20% of these are face mask, 19% are face cream & lotion, and 4% are fruit & vegetable juice. 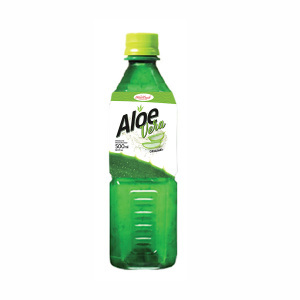 A wide variety of aloe vera water options are available to you, such as aloe, apple, and grape. 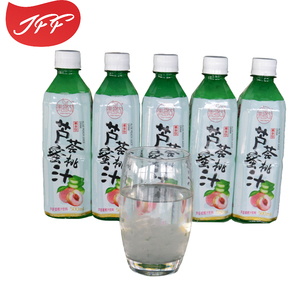 You can also choose from bottle, can (tinned), and box. As well as from puree, concentrate, and with sacs. 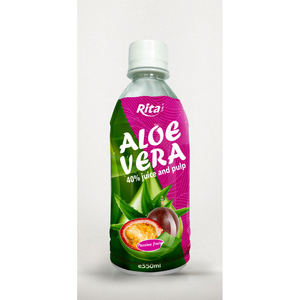 And whether aloe vera water is juice, fruit juice, or vegetables juice. 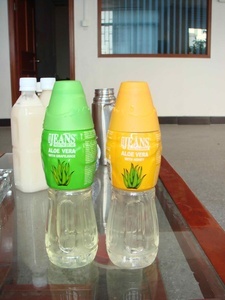 There are 4,100 aloe vera water suppliers, mainly located in Asia. 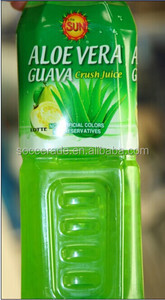 The top supplying country is China (Mainland), which supply 100% of aloe vera water respectively. 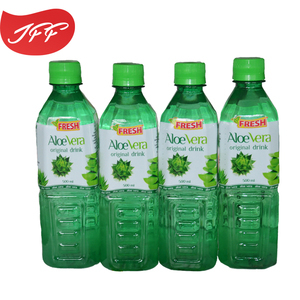 Aloe vera water products are most popular in North America, Domestic Market, and Western Europe. You can ensure product safety by selecting from certified suppliers, including 2,344 with Other, 1,543 with ISO9001, and 1,277 with GMP certification.